Home Beauty & Fashion Sunburn? This is what you should do! Sunburn? This is what you should do! 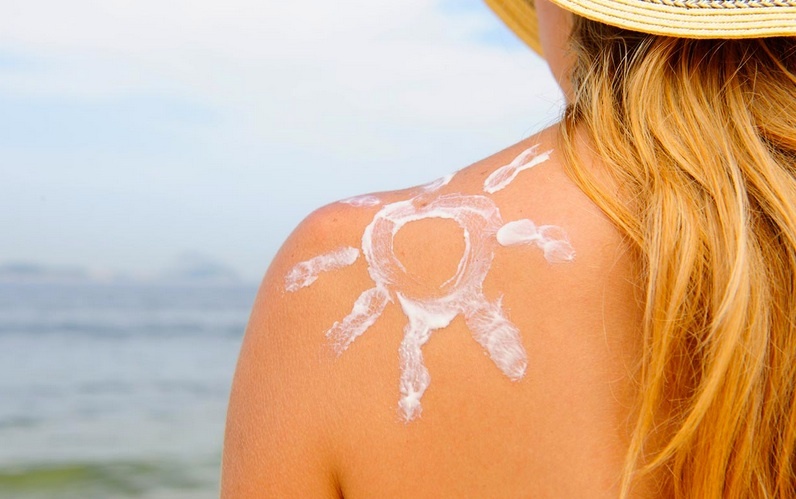 Although we are aware that we should put cream sunscreen, still happens sometimes to burn in the sun. However, with these five tips below text you shall calm sunburns and have a nice tan faster than you could imagine! On the whole body, especially the burned areas, apply his favorite lotion for body care. If It contains aloe vera – even better! It will soothe your skin and prevent its peeling. When you are burnt by the sun, your skin is dry and dehydrated and therefore you must recharge their tanks! 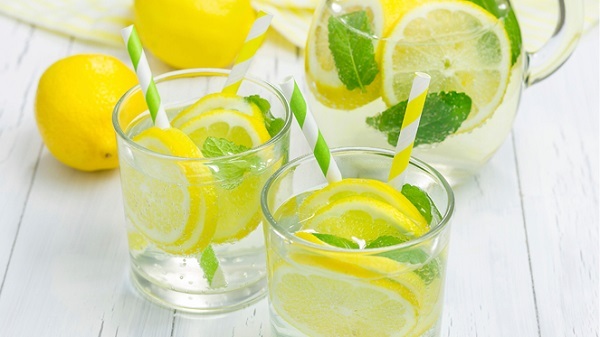 To make the whole organism hydration, drink lots of liquids, and preferably be plain still water. If during your bath you use some new ingredients, your skin will be especially grateful! Add apple cider vinegar in order the pH value of your skin restore to normal, baking soda to suppress irritation and redness and essential oils to reduce pain. 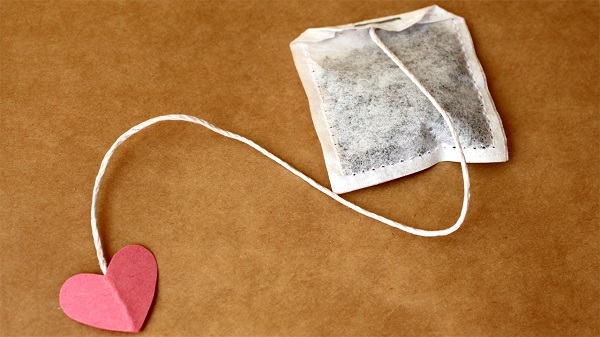 Put the tea bags of boiled tea on sunburns or, better, on a dry towel, but previously placing them on it. Black tea extract heat from the sunburns and restores the pH value balance of the skin. Also mint tea will cool you further. You already know that are good for dark eye circles, but you may not know that it reduces redness of sunburns. In a blender mix a few cucumbers and make a paste. Apply the paste on the skin. Previous articleWhich horoscope sign most easily falls in love?